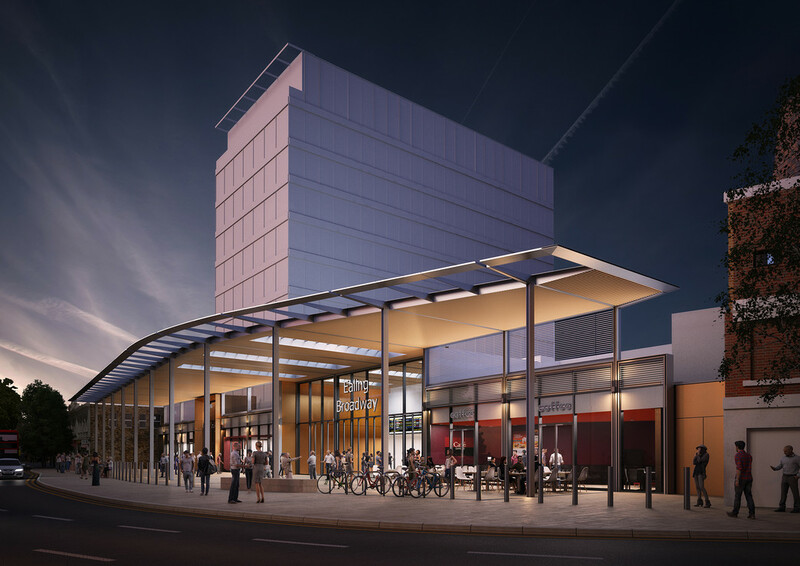 Dekka join design team for Ealing Broadway Crossrail Station. Ealing Broadway station is currently being upgraded to accommodate the new Crossrail line in 2018. Dekka have joined the Ealing Council’s public realm design team led by Kinnear Landscape Architects, aiming to provide a coherent and integrated station environment. Newer Post Bedlam exhibition opens at the Wellcome Trust. Older Post Dekka on Designing Empathy.